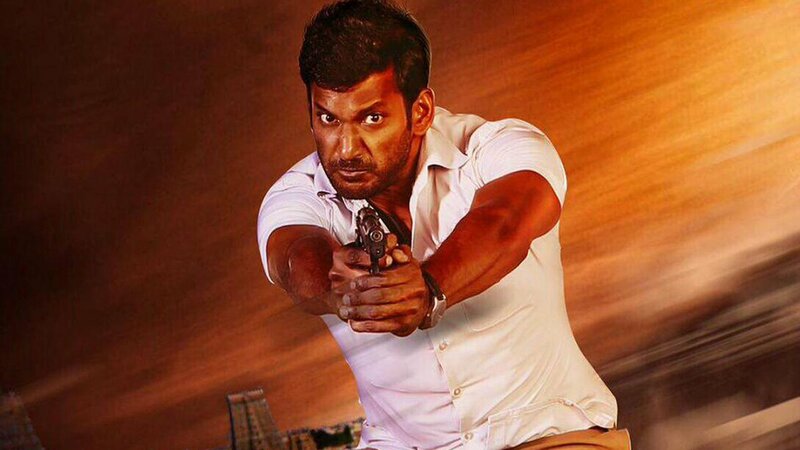 The Tamil Nadu Theatre Owners Association on Thursday red-carded actor Vishal Krishna Reddy-starrer Tamil actioner "Paayum Puli" thereby stalling its release in cinemas which was scheduled for September 4. The release of "Paayum Puli" is being stalled because its producers Vendhar Movies, who distributed Rajinikanth-starrer "Lingaa", are yet to settle the losses incurred by that film, a theatre owners association member said. "Only half of the promised settlement has reached the distributors of 'Lingaa'. Rajinikanth and the film's producer Rockline Venkatesh managed to settle the loss, but distributors from North and South Arcot, Chengalpet and Trichy are yet to receive the compensation," the member from the theatre owners association told. To help Vendhar Movies in this regard, the Tamil Film Producers Council has taken the matter into its hands. "If the exhibitors association doesn't withdraw the red card immediately, the matter will be brought to the notice of Tamil Nadu state government to resolve the issue in a democratic way," read a statement from TFPC. "Paayum Puli", which is directed by Suseenthiran, also stars Kajal Aggarwal, Harish Uthaman and Aishwarya Dutta in important roles.